PARIS — Top climate scientists released a new peer-reviewed research paper today, which warns that all Super Mario stages will become underwater levels within the next eight years. The 350-page research paper backed by new information about rising temperatures predicts that levels such as World 1-1, high altitude levels such as World 5-3, and even indoor, lava-engulfed castles such as World 8-4 will all be primarily occupied by bloopers and cheep cheeps within the next decade. Oscar-award winning actor Leonardo DiCaprio also gave a speech at the conference before a viewing of his new climate change documentary film entitled Before the F.L.U.D.D. 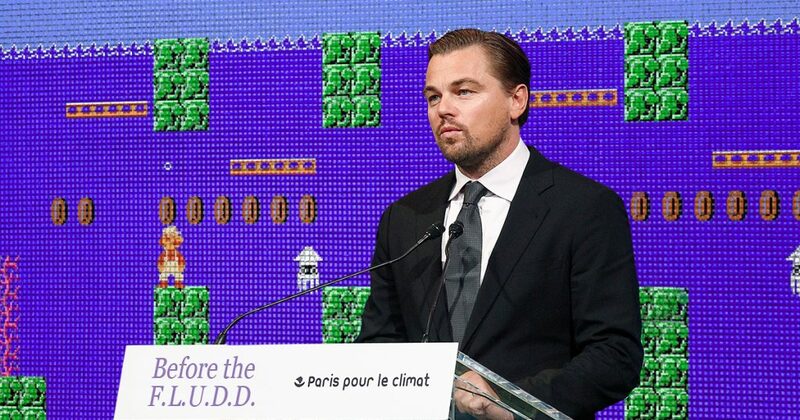 “Let me be clear: we need to get the word out about global warming now… before Super Mario World becomes Super Mario Sunshine,” DiCaprio passionately said to thunderous applause at the event. Despite confirmations of these fears by the majority of top climate scientists, there are still a few who do not believe the data. At press time, the scientists behind the eye-opening climate change document were already moving on to updated models even beyond the future of Super Mario. As a result of new research, most climate scientists now believe that by 2050, all Legend of Zelda temples will be water temples. Hard Drive is the most ethical gaming journalism on the internet. 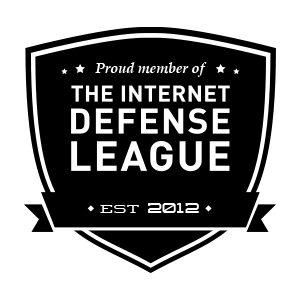 Follow us on Facebook to keep up. Posted in Hard Drive and tagged climate change, dicaprio, global warming, leo dicaprio, leonardo di caprio, leonardo dicaprio, mario, sonic, under water, underwater, water, zelda. Bookmark the permalink.